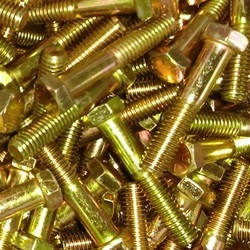 We stock a wide variety of fasteners in many sizes and different materials, including anchors and drill bits. We stock what our customers need so items are available when our customers need them. To save your business time and money, contact us for more information about our VMI program. 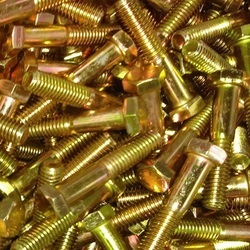 Ask us about opening a Freeway Fasteners Corporate Account. 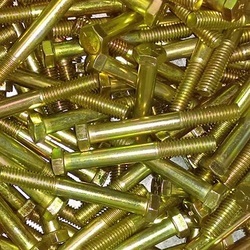 ​2016 marked our 45th year selling nuts and bolts. We are proud to have serviced the manufacturers and makers-of-things in the USA & Mexico for almost half a century.